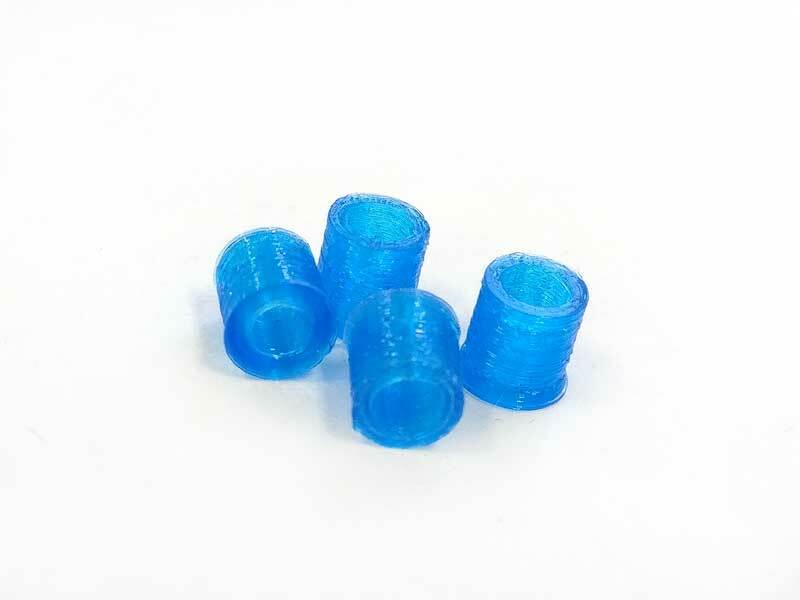 Unthreaded spacers made from TPU. 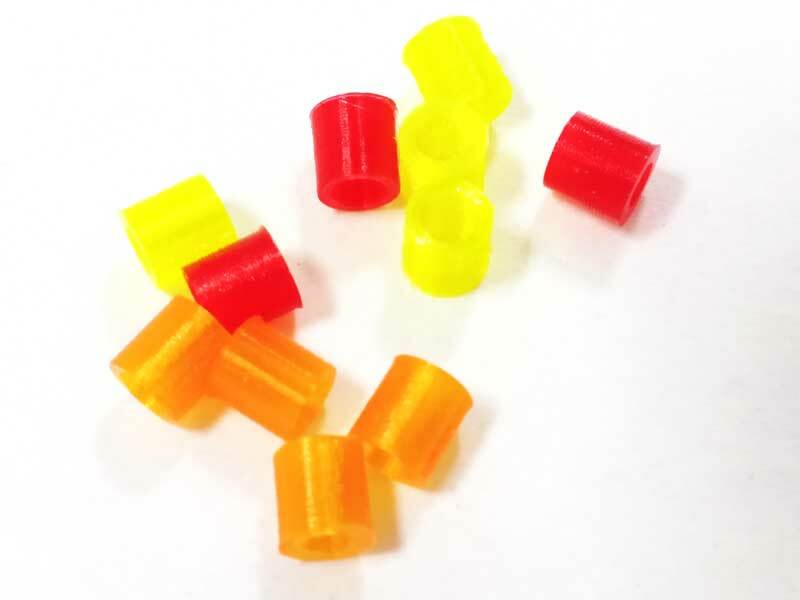 Perfect for situations where you're using a 4in1 ESC or have 6mm or less and a threaded spacer might not provide enough threads to be secure. 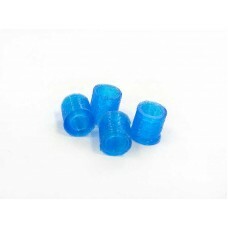 Use a longer screw and go right through these hollow spacers while adding some vibration dampening at the same time.